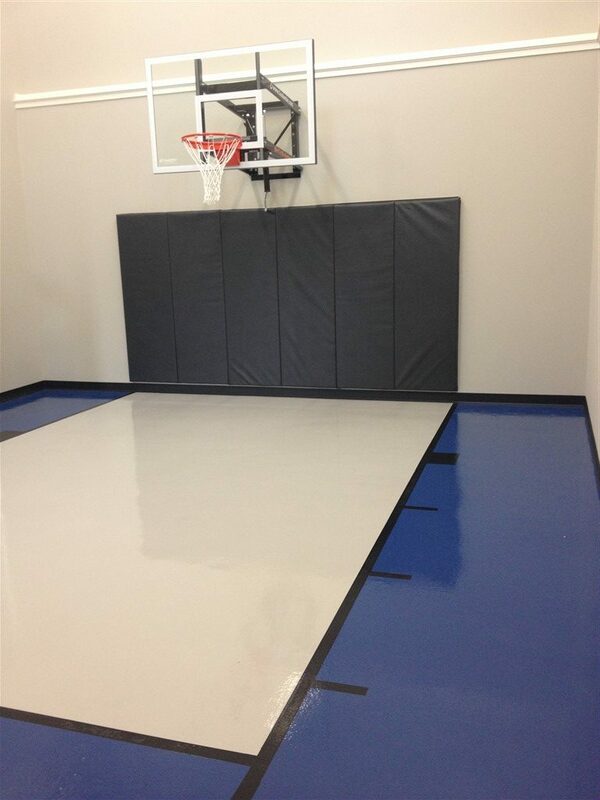 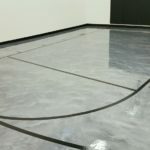 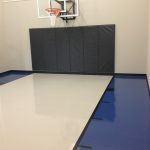 We have combined two aspects of our business... basketball or multi-game courts and floor coatings. 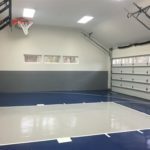 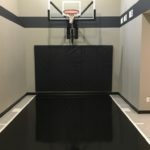 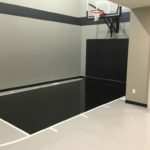 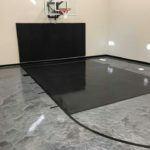 We are proud to offer our customers a perfect floor coating solution for their indoor game court! 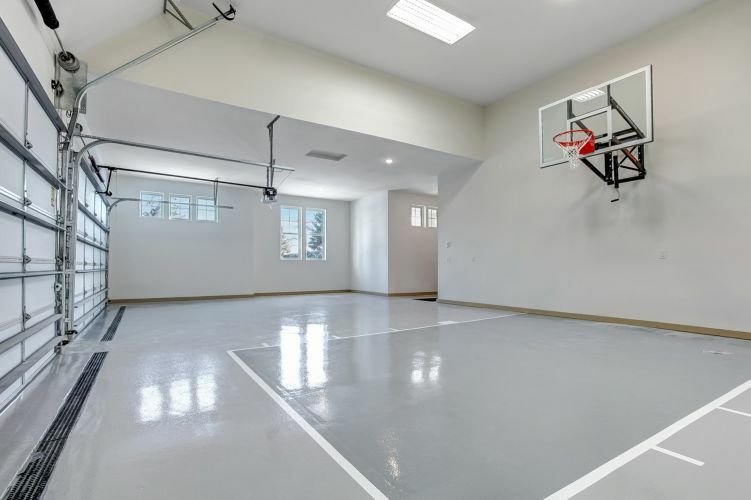 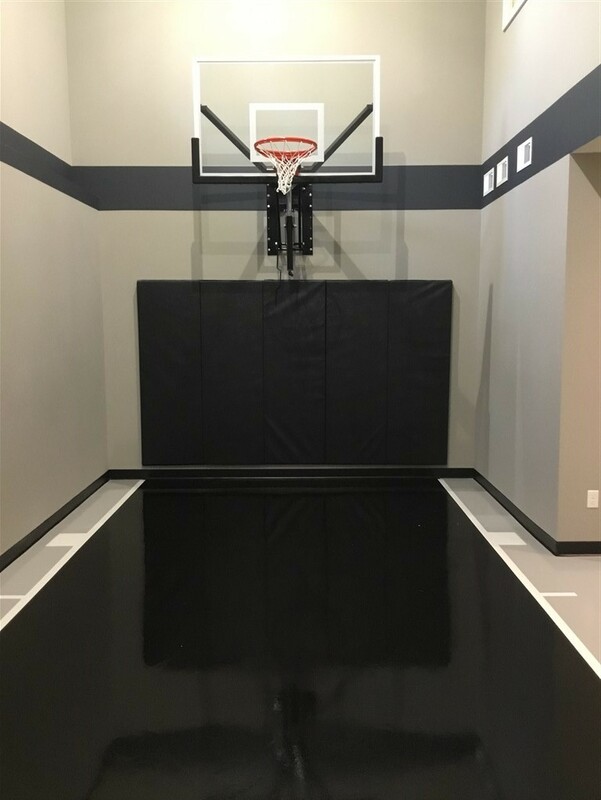 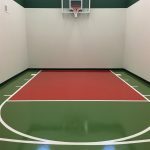 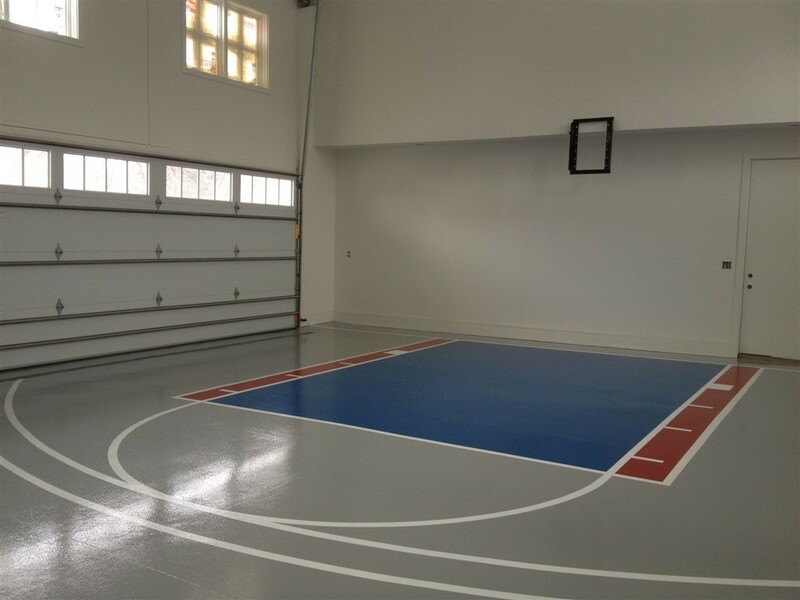 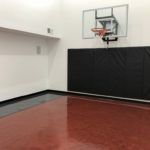 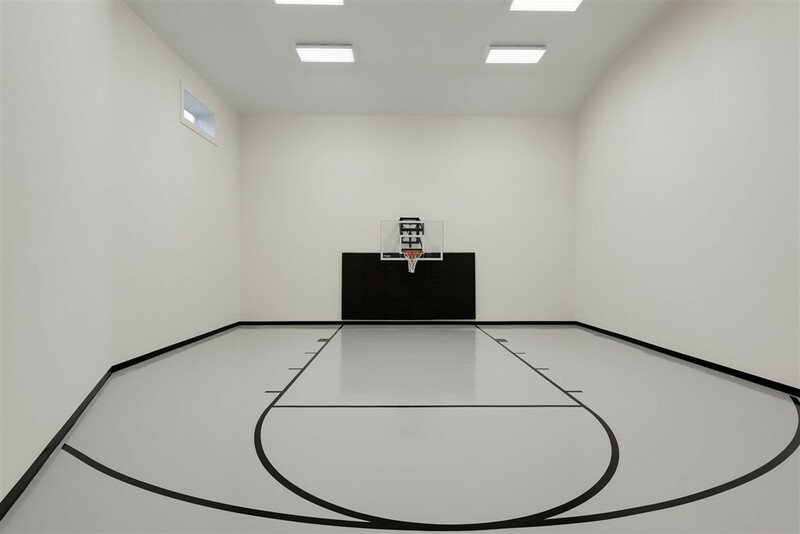 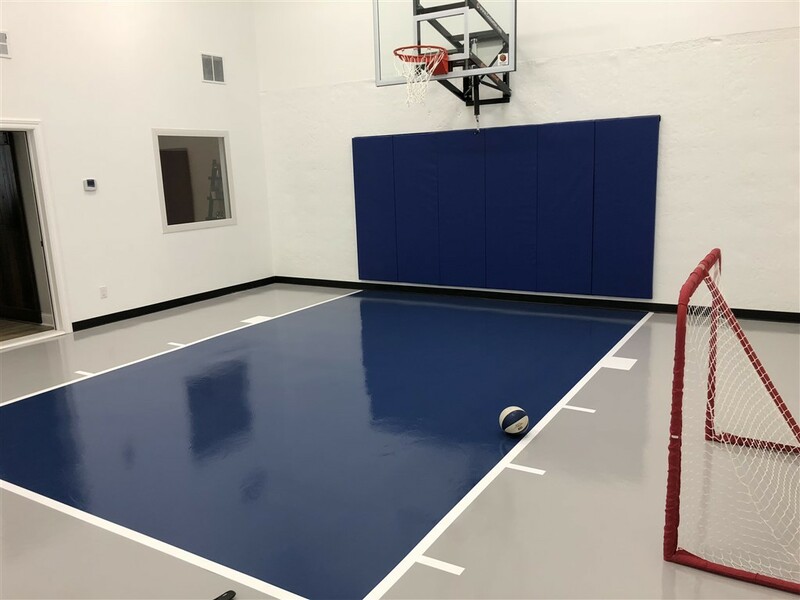 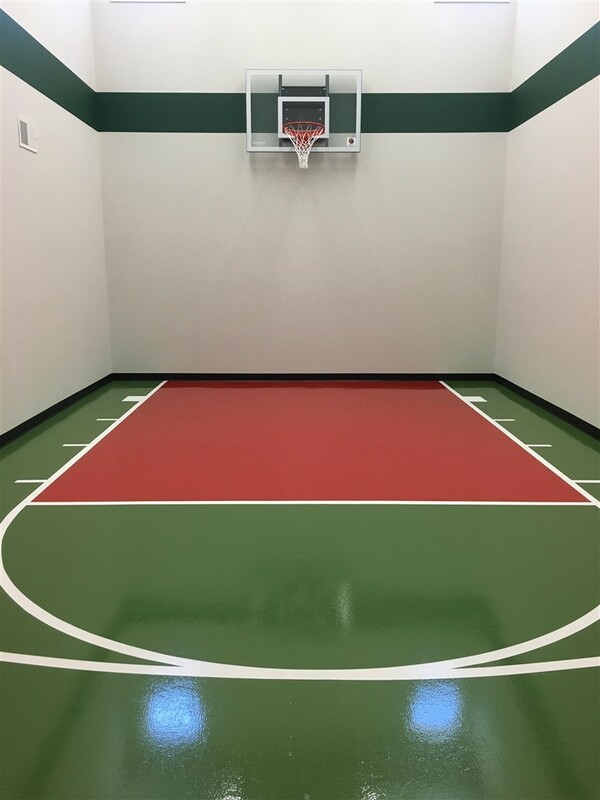 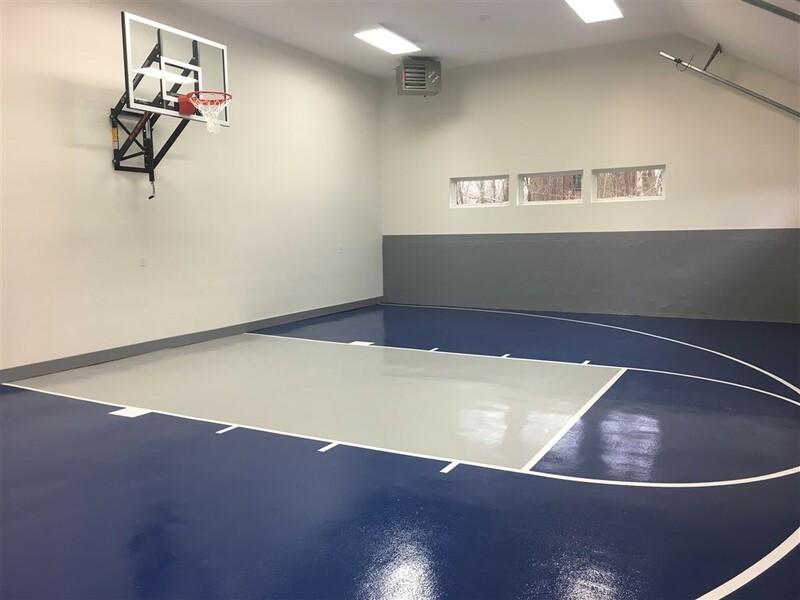 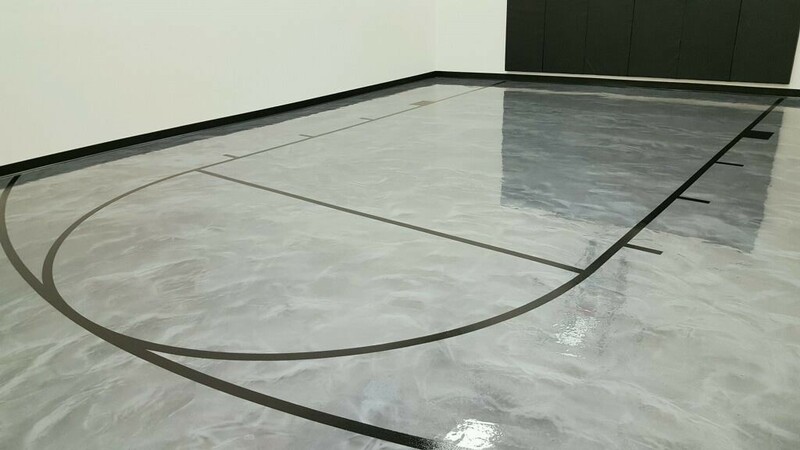 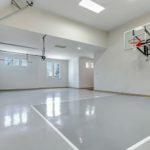 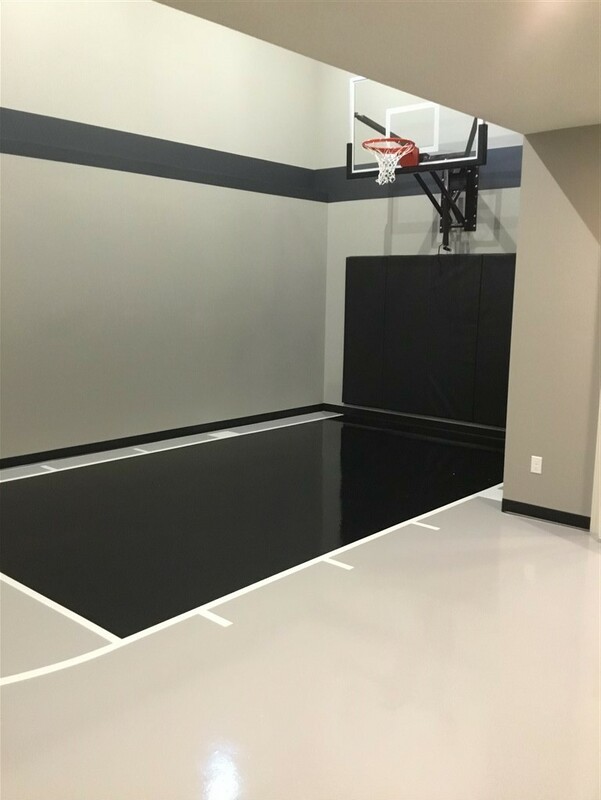 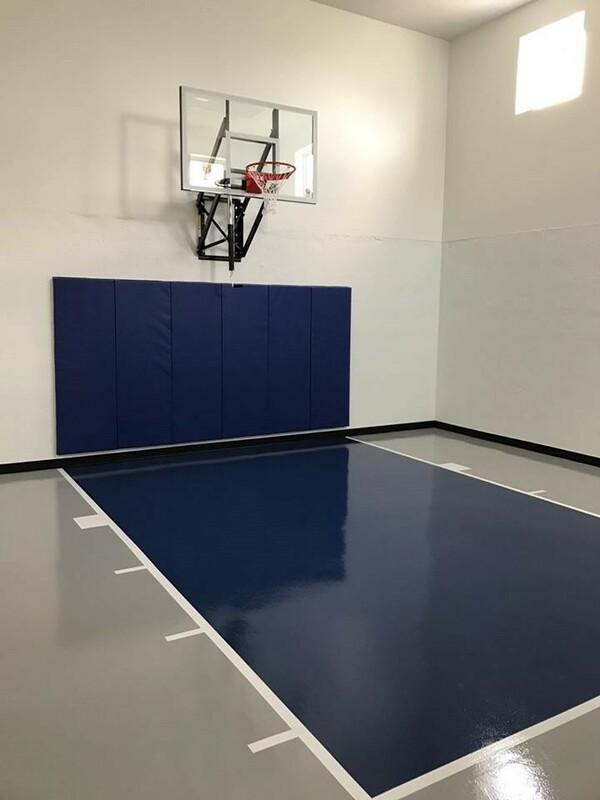 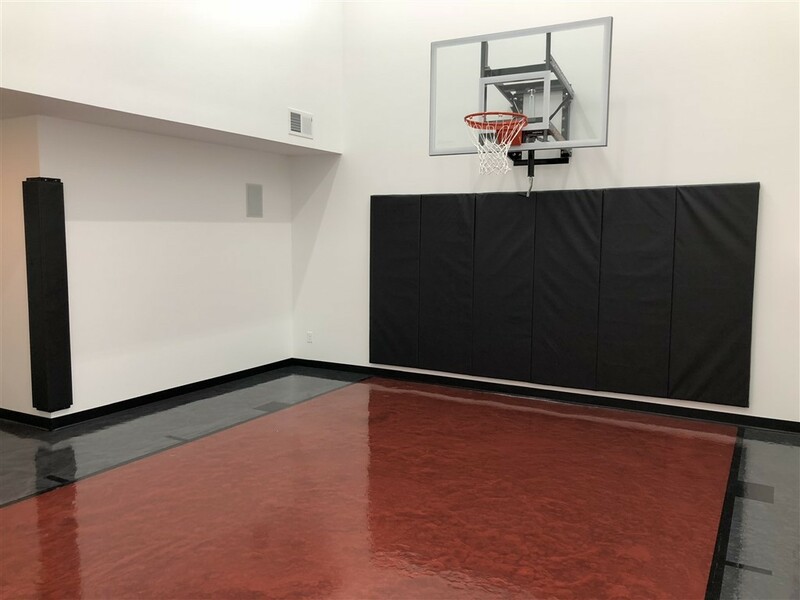 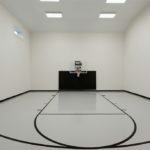 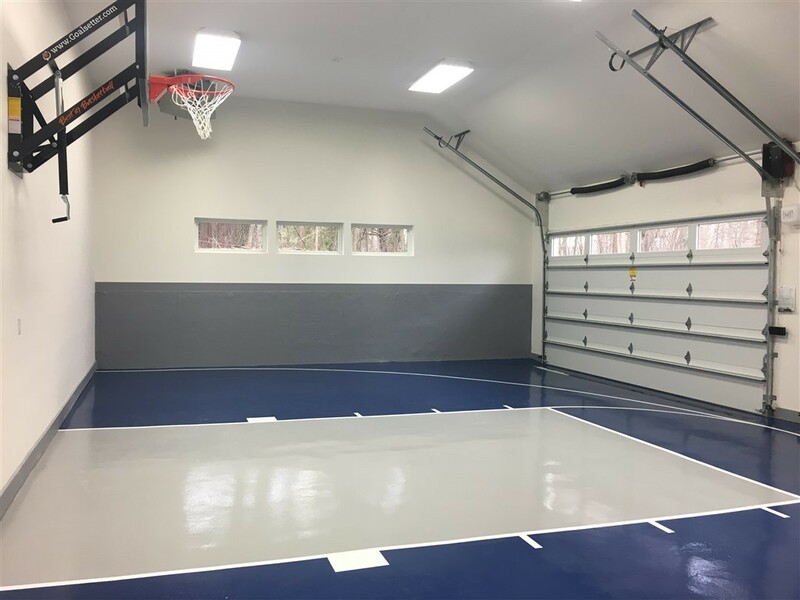 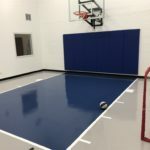 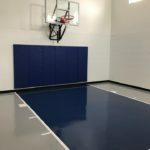 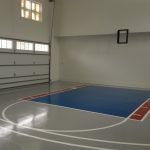 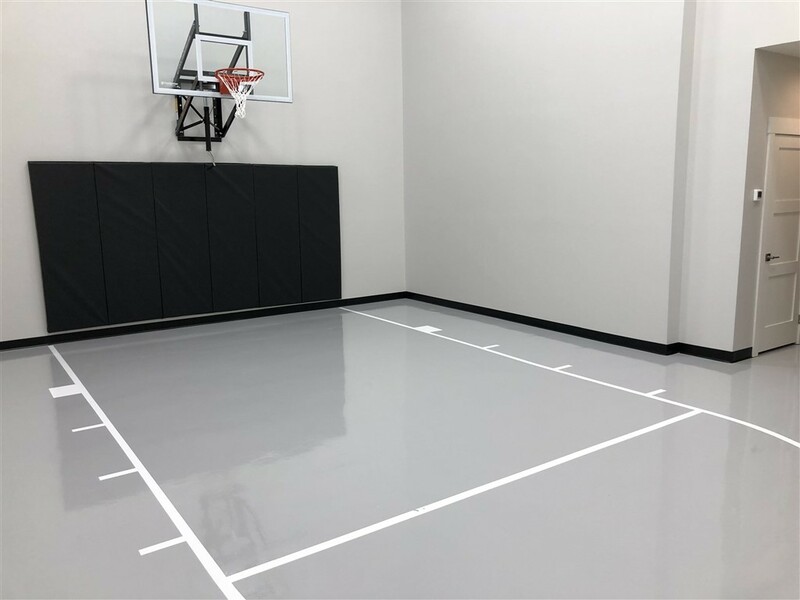 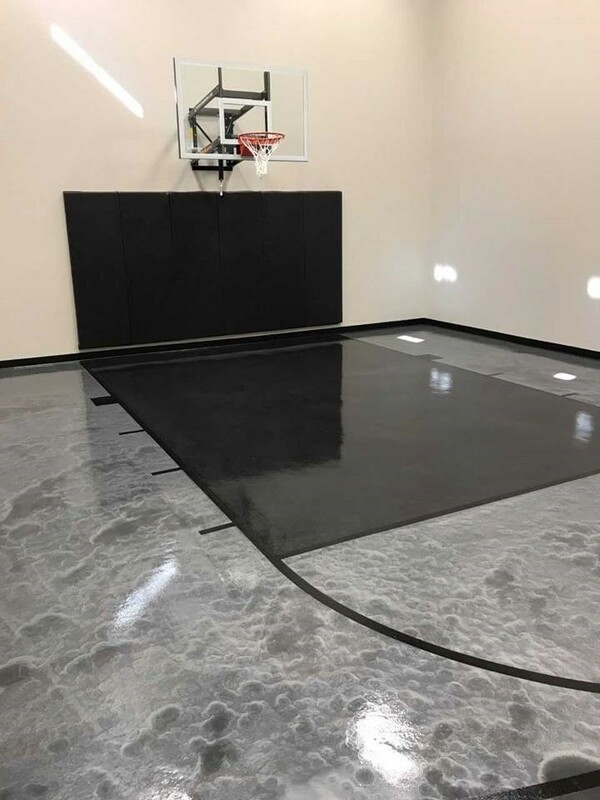 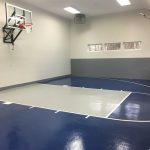 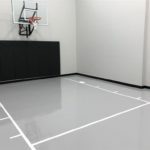 We use the same commercial grade floor coating products, but have integrated them in to a basketball themed design, giving you an elegant and sleek finish!